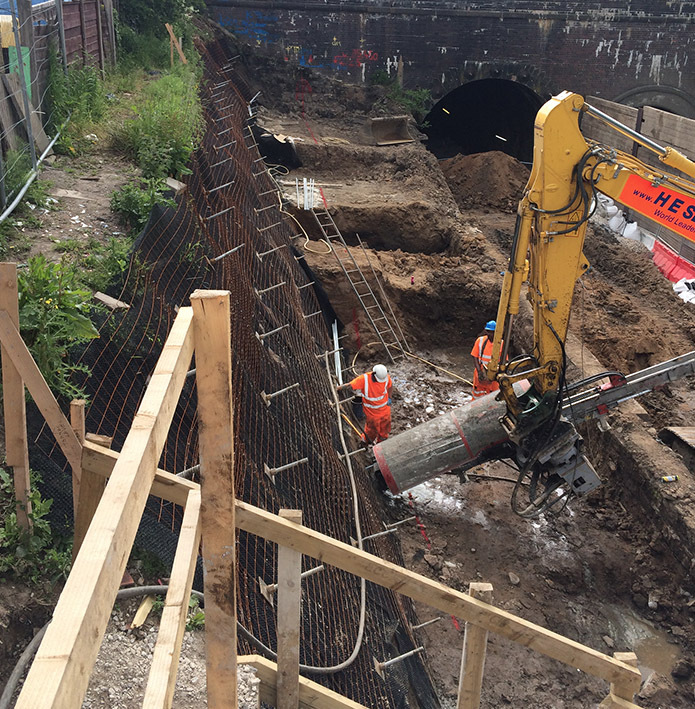 Condor Projects successfully carried out and completed an important soil nailing bank stabilisation project in May and June 2015, adjacent to the high profile tunnel works being undertaken at Farnworth on the Manchester to Bolton main line railway. 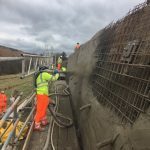 The works proved to be an interesting challenge both due to time constraints and unforeseen site conditions that required flexibility to the design and method due to running sand layers which required reactive solutions on the spot. Rail possession programming required both night time attendances alongside flexible day time working to ensure that the working area required for the 25 tonne drilling rig was available. Throughout the project, careful planning had to be given to logistics’ given the proximity of other contractors and the limited space within the working area adjacent to the live running tracks. 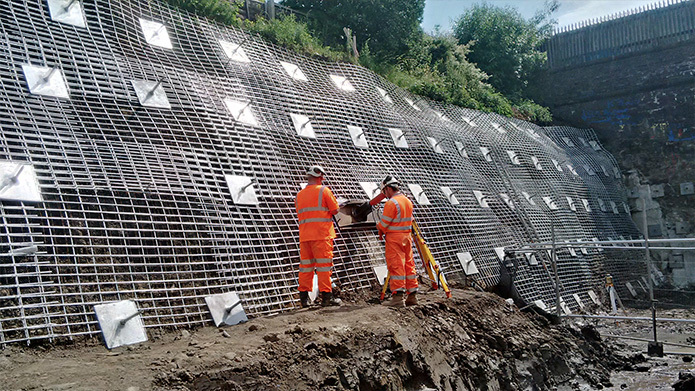 The original design included for stone filled Reno Mattresses that was subsequently changed four weeks into the project by Network Rail, requiring the use of rigid galvanised steel mesh. 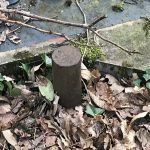 This caused a change of technique, requiring the mesh to be manoeuvred into place and fitted by Condor Technicians on rope access. 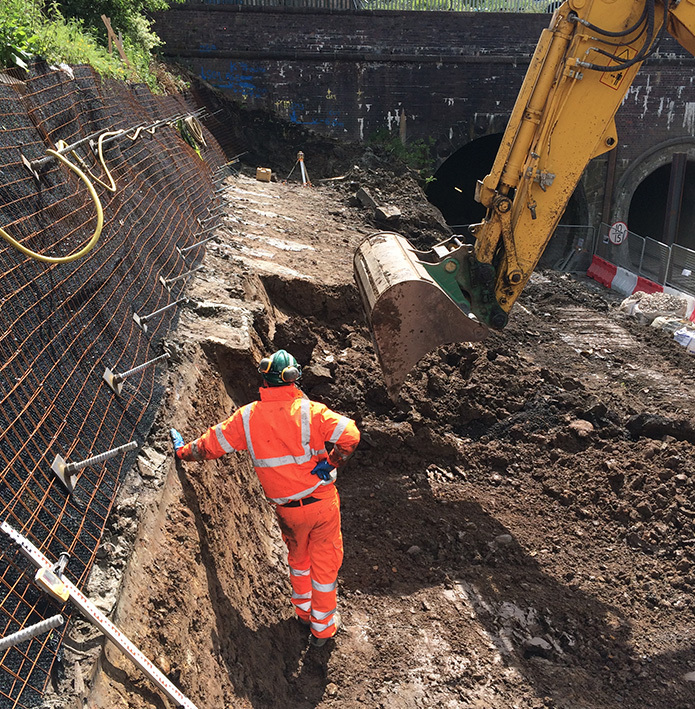 In addition to these main works, Condor were also assisted in carrying out emergency works on weekend possessions to stabilise a bridge retaining wall from the trackside during possessions. 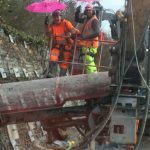 This required the logistical difficulties of tracking drill rigs into down the lines to restricted working areas, but also involved reaching tight time targets to enable the line to reopen for normal rail services.